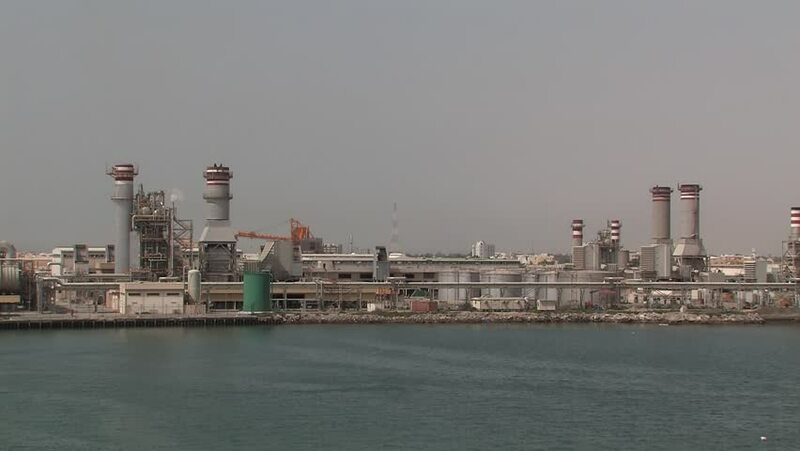 Desalination plant in Ras Al Khaimah, UAE. hd00:15Huge industrial area at the river, with refineries, chemical plants, warehouses, gas tanks and ist own industrial harbour. 4k00:15ARLINGTON, VA - MARCH 23: A JetBlue flight takes off from Ronald Reagan Washington National Airport on March 23, 2017 in Arlington, Virginia. hd00:10BANGKOK, THAILAND - JULY 21, 2017 : Bangkok Shipping port, Thailand. Cargo ship loading by working crane, time lapse. hd00:14Huge industrial area at the river, with refineries, chemical plants, warehouses, gas tanks and ist own industrial harbour.